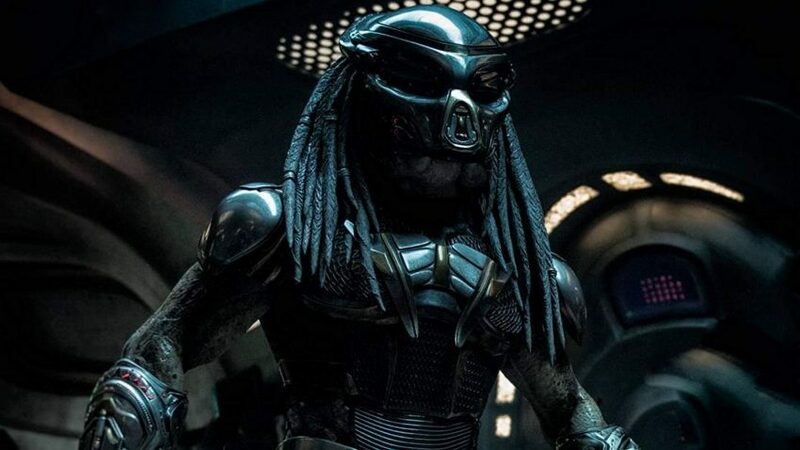 Shane Black (Kiss Kiss Bang Bang, Iron Man 3) is back, mixing his signature humor with horror in his newly reimagined version of the Predator series. Starring Boyd Holbrook (Logan), Trevante Rhodes (Moonlight), Jacob Tremblay (Room), Keegan-Michael Key (Key & Peele), Olivia Munn (X-Men: Apocalypse), Sterling K. Brown (This Is Us), and more, The Predator was directed by Shane Black and written by Black and Fred Dekker. Watch the Redband Trailer (NSFW)!